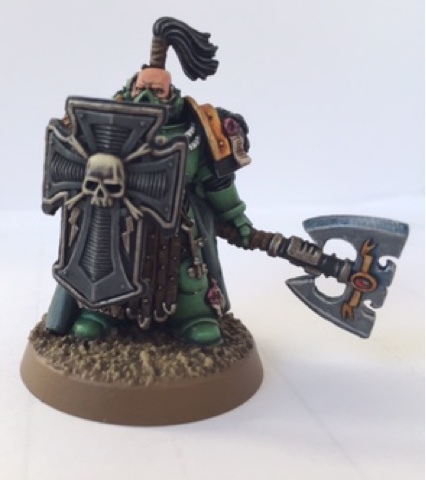 ...the end result was this fine fellow, a company captain/centurion armed with a fairly substantial power axe and a boarding shield for close assault devastation. 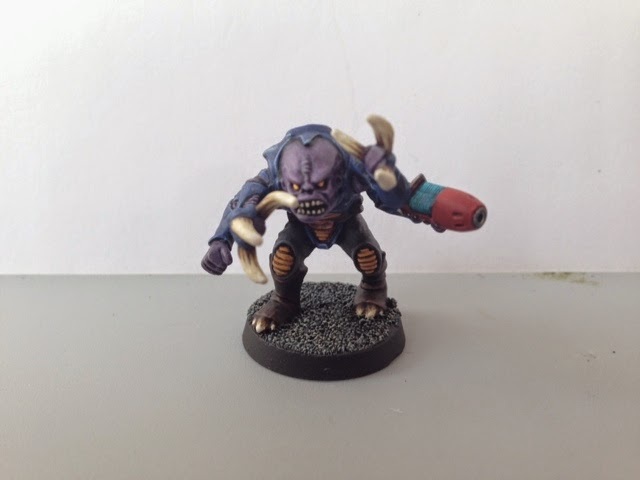 I have a fair selection of resin models from Forge World that I could have used for the model, however I wanted something fairly unique and so I rustled this guy together. His body, which is clad in heavily-customised Mk III armour is one of the 'Masters of the Chapter' models released by GW back in 2006 and is a nice weighty model made of white metal and possessing sufficient proportions to stand comfortably alongside the slightly larger models that FW produce. 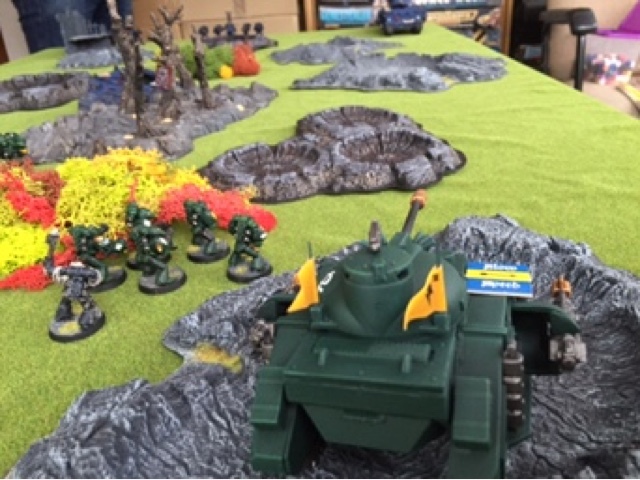 This weekend one of my best mates was on leave from his job in the Navy (Royal not Imperial) and unusually I was also on leave at the same time, this is a rare occurrence and we decided to celebrate it by getting a few games of second edition 40k under our belts! 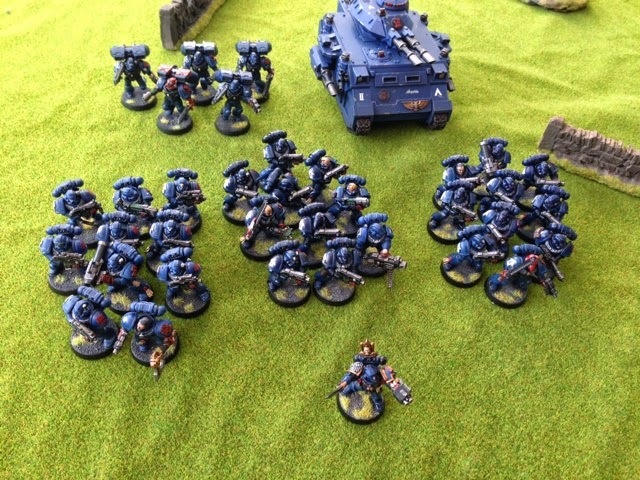 Unfortunately he was unable to get ahold of his assorted armies due to storage issues and so I happily provided both forces for the game, cracking out the venerable (modern) Crimson Fists and (1980's) Salamanders Space Marines. 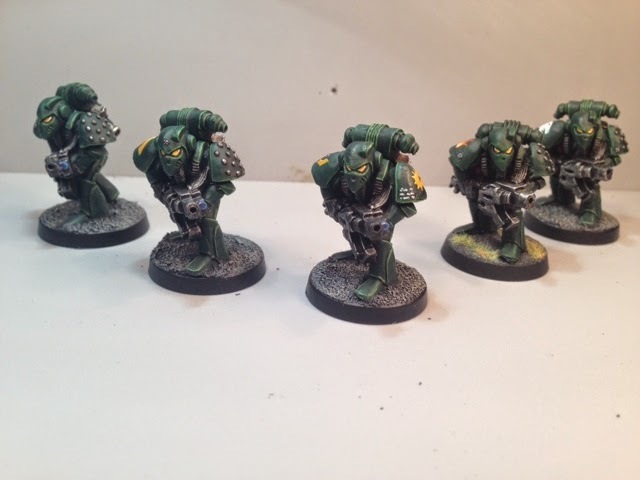 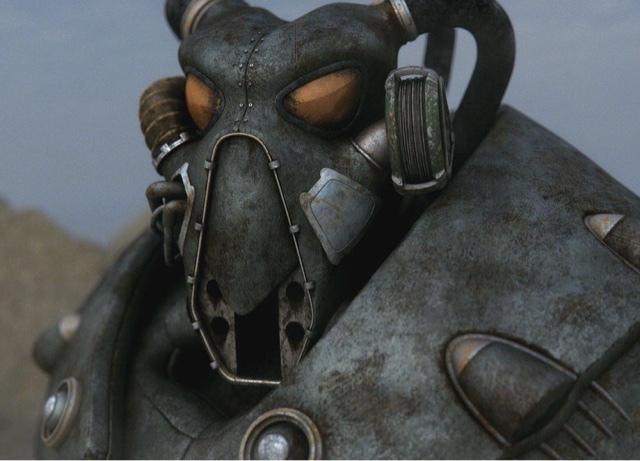 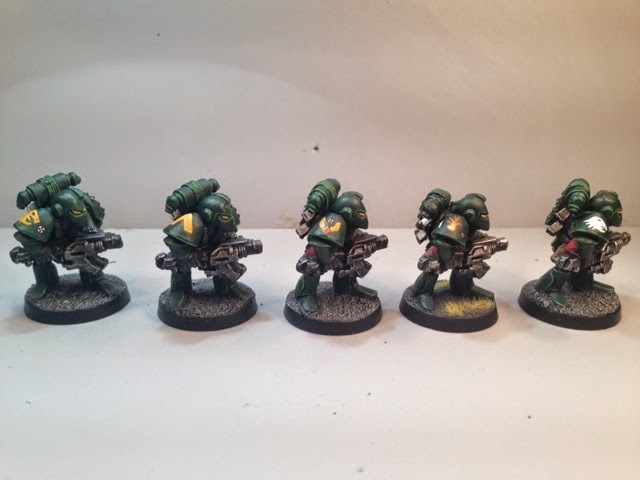 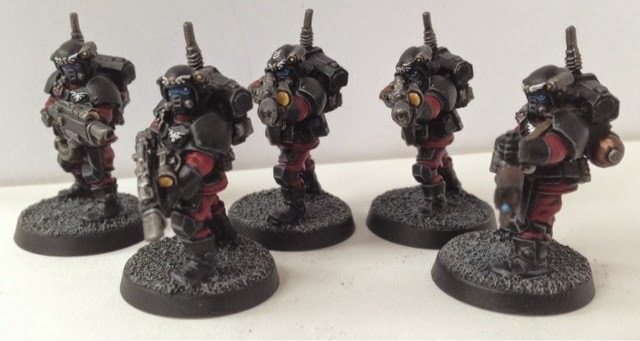 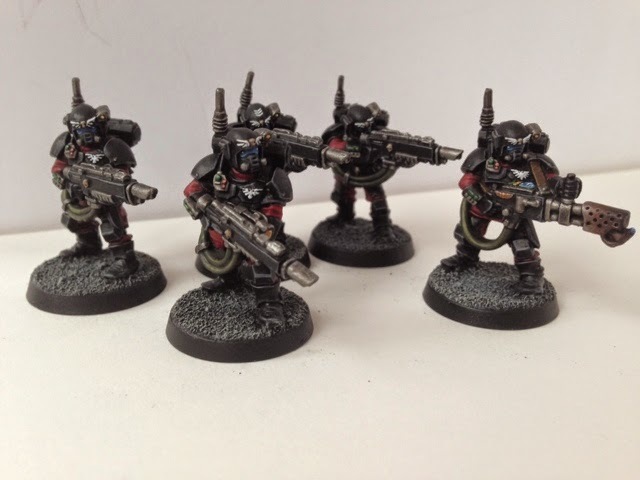 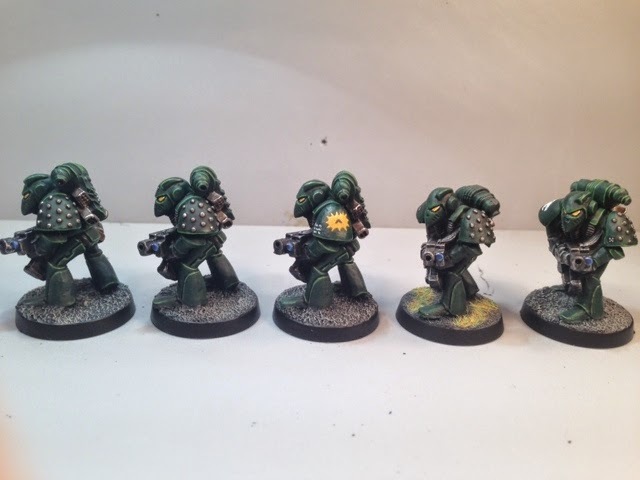 The forces for the first battle were drawn from the original Codex Ultramarines and consisted of a Chaplain, a tactical squad, a combat squad, an assault squad and a predator tank each. 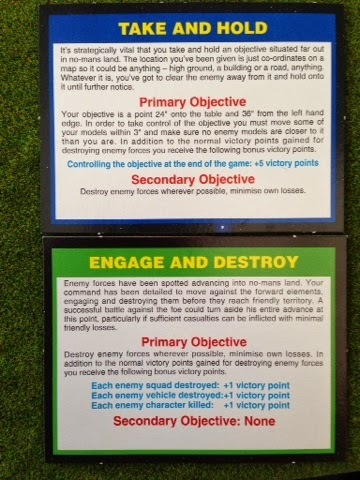 Instead of drawing mission cards I decided to give us both the Take and Hold task in order to expedite things, this allowed me to place my recently completed rhino wreckage in the centre of the board as the objective. 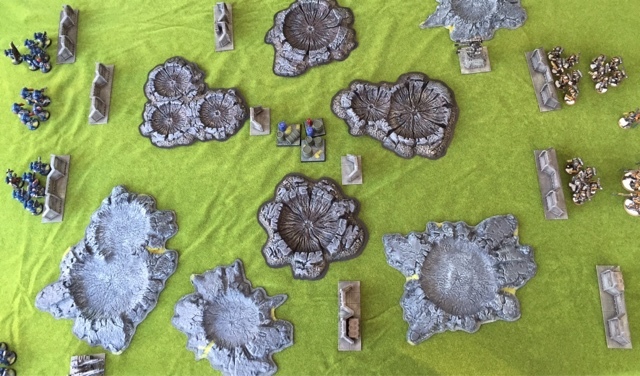 The battlefield itself was kept relatively simple with a few ruins and a lot of craters littering the area, all finished off with a liberal splatter of the ubiquitous 1980s lichen. 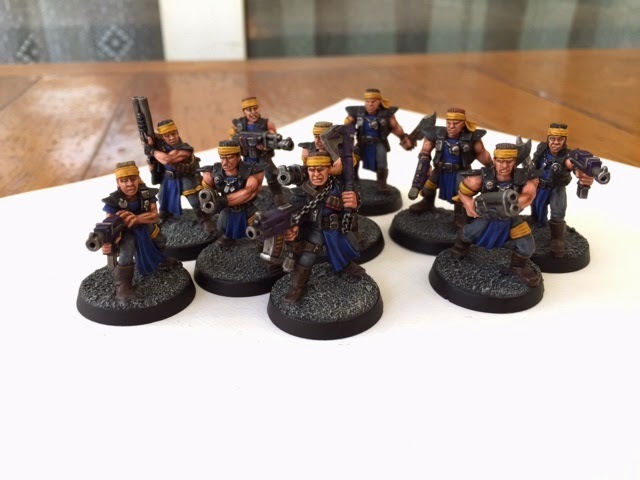 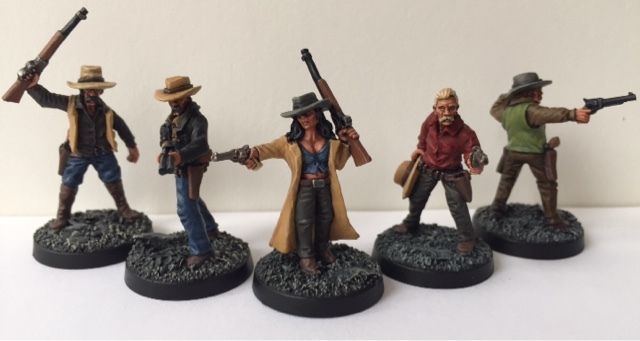 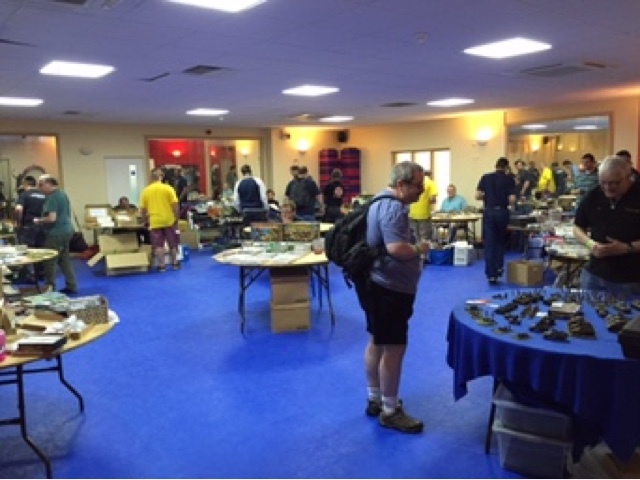 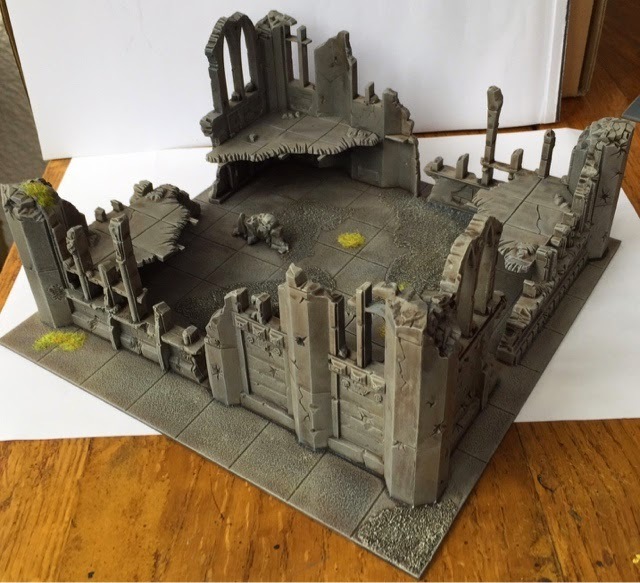 As many of you will know I have been writing this blog for nearly two years now (wow....time flies) and it has been something of a medium of expression for my love of all things retro and Oldhammer related! 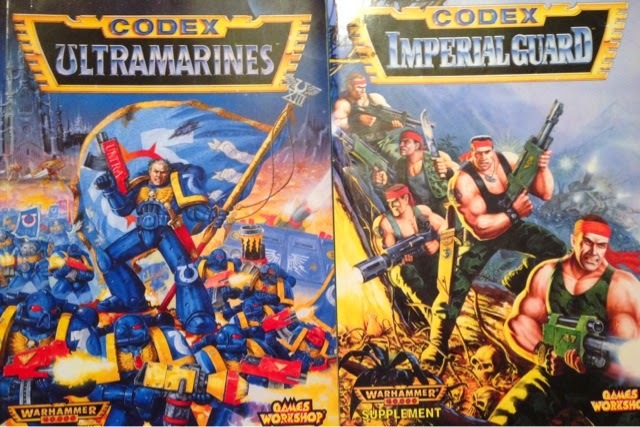 I like to consider myself one of the more proactive members of the community and I spend a fair proportion of my time (both online and in the dreaded real world) espousing the virtues of all things retro in the hope of turning more converts to our noble past time. 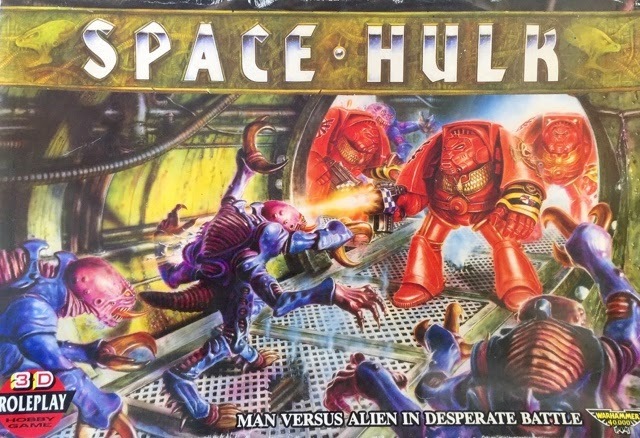 Well I have recently upped my game a bit (excuse the pun) and have had a full article on retro gaming published in a well-known games magazine. 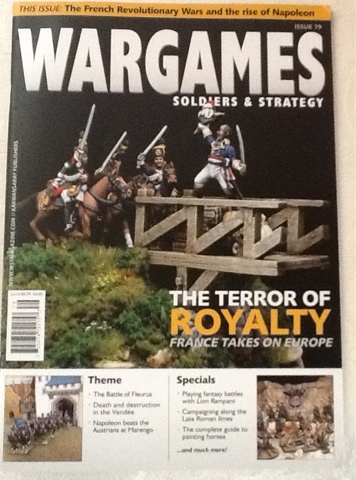 That's right, my article entitled 'Out with the New and in with the Old' can be found in the latest issue of Wargames, Strategy and Soldiers (WSS). 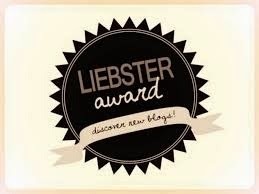 As some of you may have noticed I have been absent from the blogging scene for the last few weeks; I must apologise for my dereliction of duty! 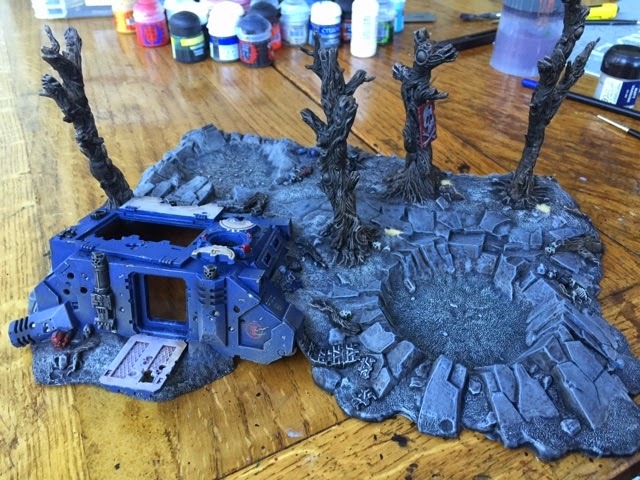 I had to go abroad with work for a little while and then when I returned I went straight into a much needed holiday, so hobby time has been restricted! 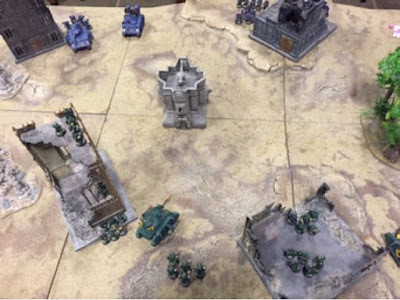 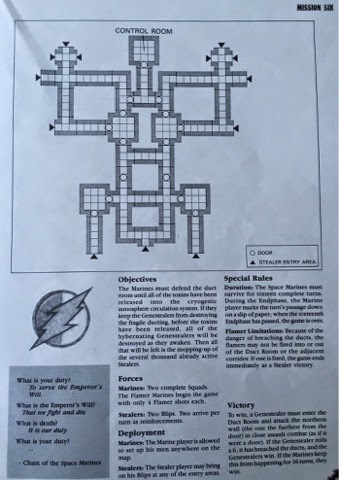 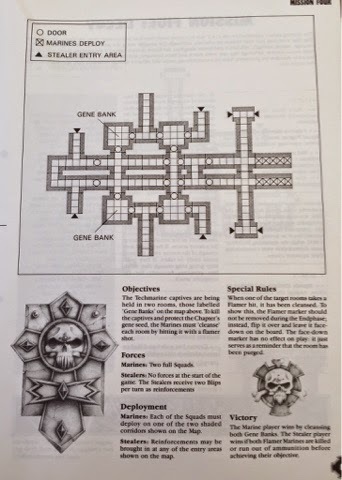 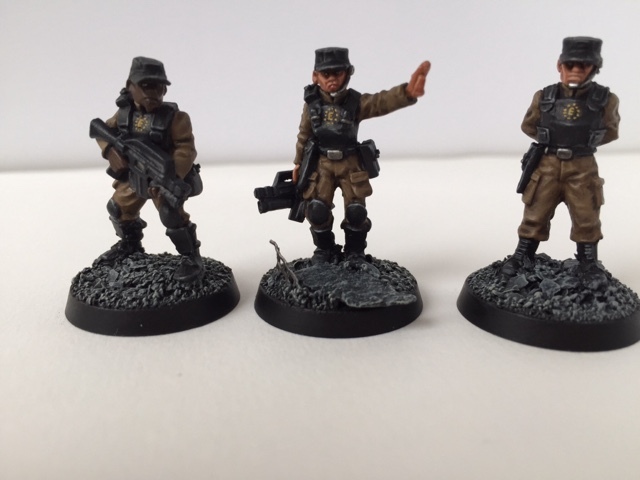 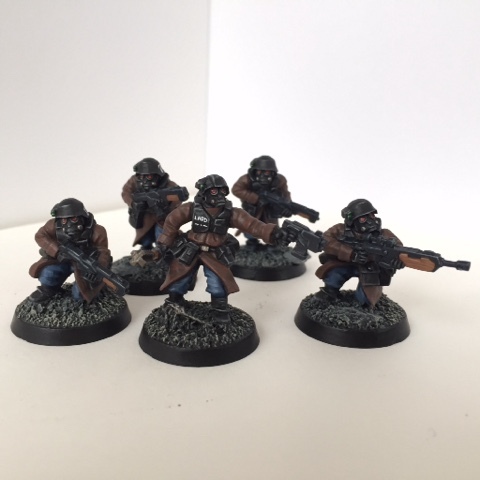 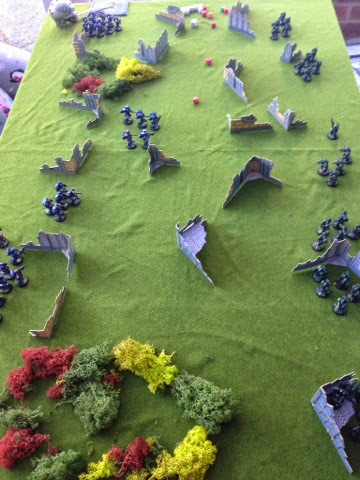 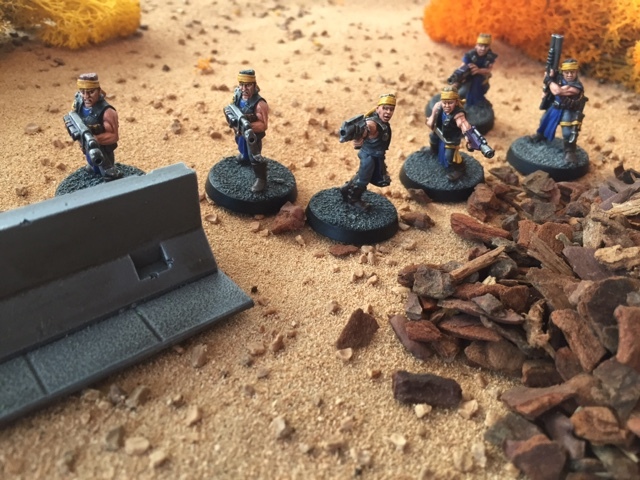 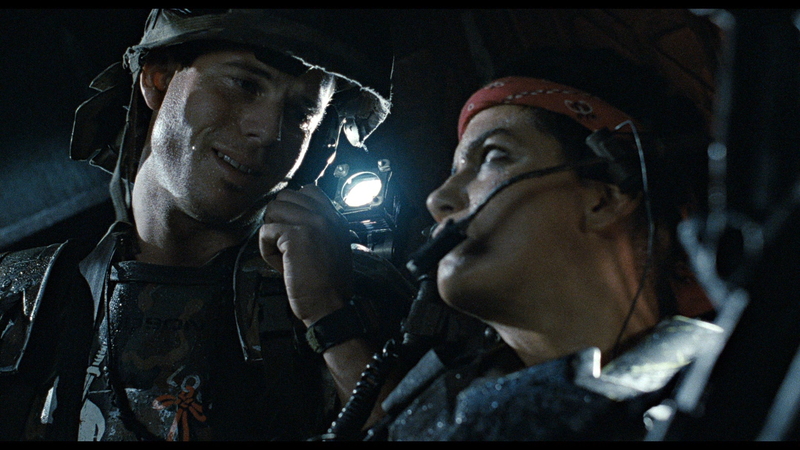 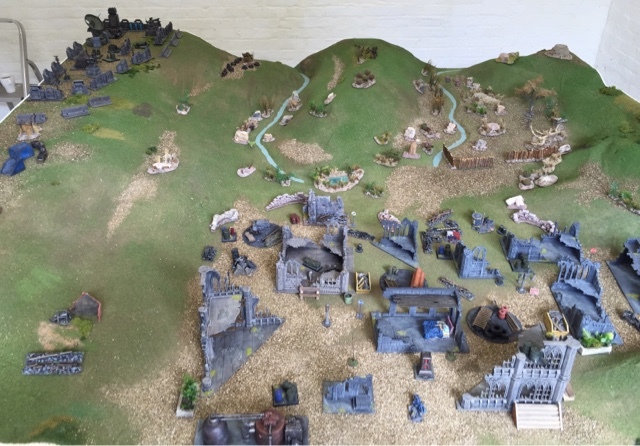 However I am back now and so I have decided to celebrate my return with a quick battle report of a game I played with my girlfriend yesterday. 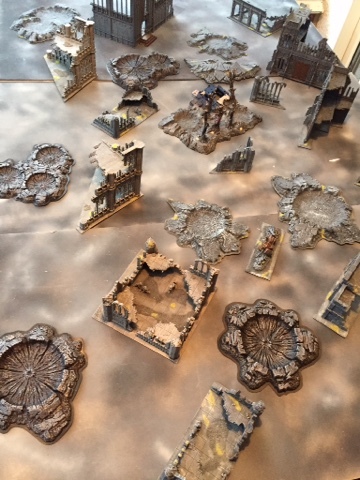 She wanted to play as her usual alter-ego, the venerable Inquisitor Athena and so I obliged her, however I decided to mix things up a bit by fielding an equally potent Inquisitor against her. 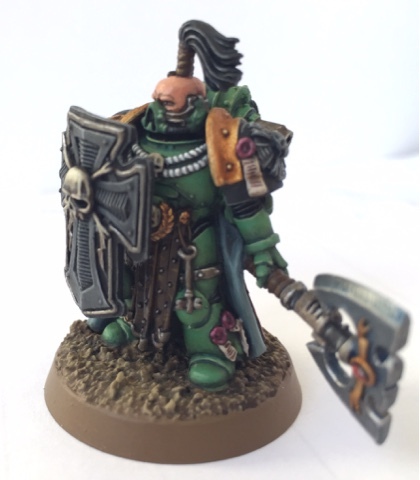 After a quick search through my collection I found an Inquisitor conversion that I knocked up about ten years ago, this fellow was armed with a storm bolter and sword and clad in baroque carapace armour. 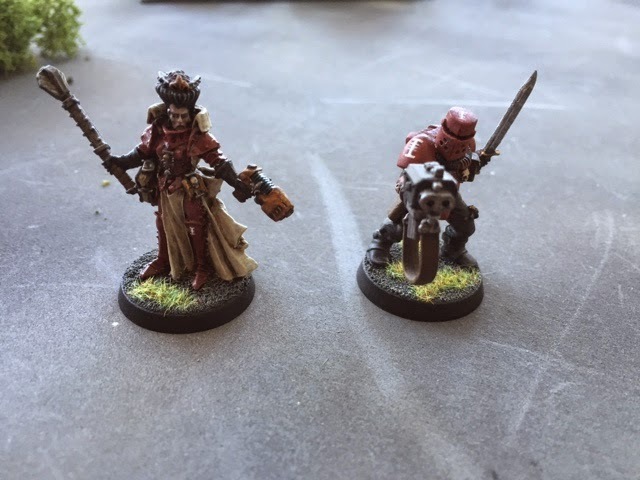 As we have played a fair few games of second edition 40k together and have a fluid grasp of the basic rules I decided to make both Inquisitors Level 2 Psykers, with two powers each drawn from the Inquisitorial deck. 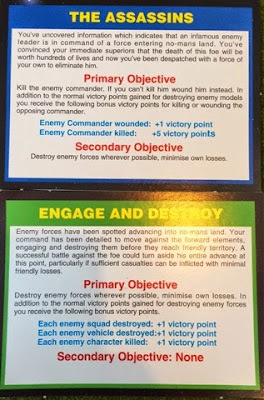 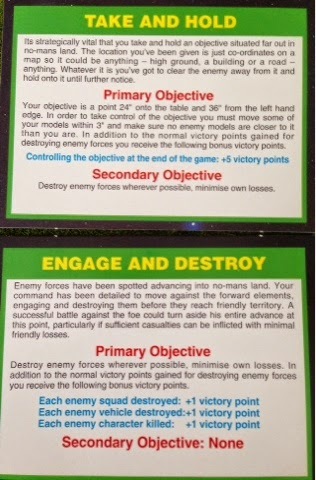 We also took one strategy card each from the Dark Millennium box which were kept secret from the opposition, I really love these little game changers! 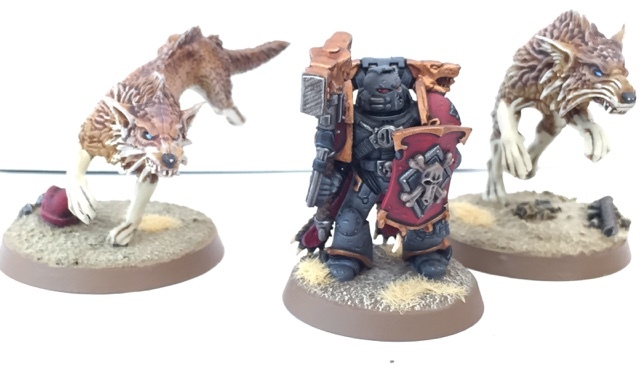 The two Inquisitors, each of them is powerful psyker in their own right...but who will survive the grudge match?